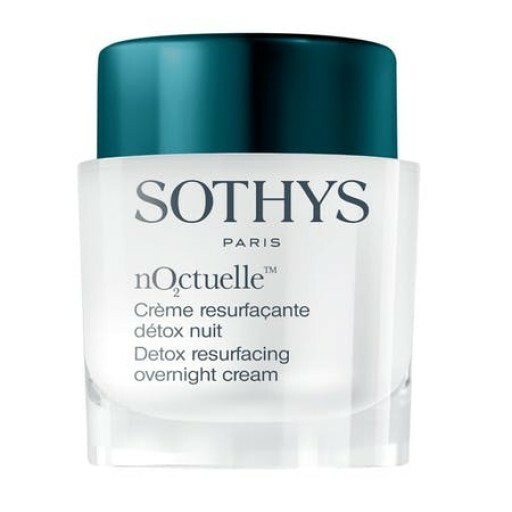 Packed with stabilized vitamin C that stimulates the synthesis of collagen, the cream works deep in the skin while you sleep to smooth out and diminish all signs of fatigue. The iconic Noctuelle cream is getting a makeover: a new name and elegant, high-tech packaging and colour scheme for this Oxygen-like vitamin C booster for revived, radiant skin first thing in the morning. Night after night, this concentration of technology with a pleasant fragrance acts deep inside the skin to help it erase the visible signs of daytime damage caused by the environment. 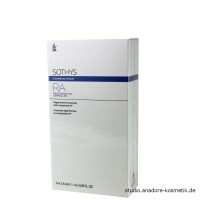 The skin is smoother as you sleep, and in the morning, appears uncreased and luminous. Wrinkles are smoothed, signs of fatigue seem to be reduced. Optimize night-time rest for the skin. Actively fight against the visible effects of daytime aggression on the skin. Revive the skin in the morning. Detoxifying complex - shea polyphenols and yeast extract To boost the body’s detoxification systems. Extract of nasturtium - rich in α-glucans to revive cells through the optimal use of oxygen.